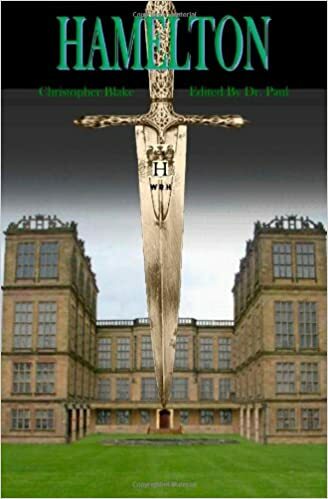 American Chris Blake finds himself engulfed in solving a 300 year old English mystery and becomes inadvertently personally involved in the mystery itself when he is lead to a time passage method which sends him back to be the catalyst. When the tale voyages through the ages, also does Chris confronting it at every turn. As the layers of clues are pealed back so are the folds of space and time. His destiny takes him into intrigue, deception and murder. Dr. Paul is a mental health therapist who specializes with patients who claim to have had extreme paranormal experiences. Some of his patients have allowed Dr. Paul to edit and publish their experiences. The series may be read in any order.